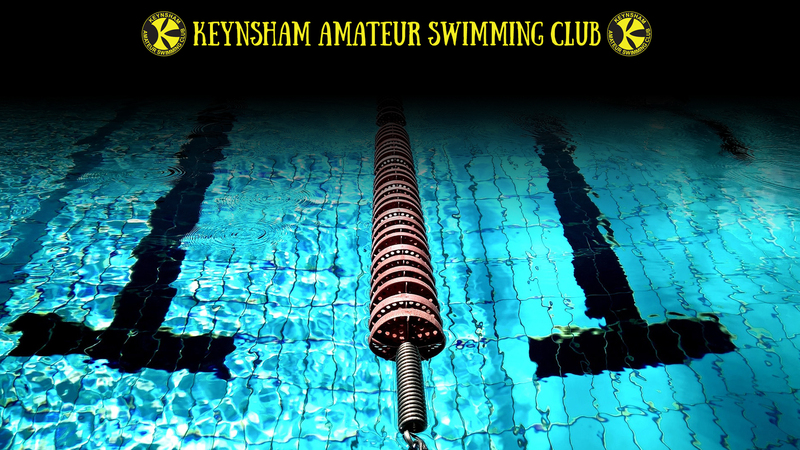 Do consult your swimmer's coach if you would like to discuss what your swimmer should enter. Do ask your squad secretary if you would like a quick demo of the electronic entry. Please can all our officials and timekeepers do as many sessions as possible? So long as enough people come forward, the times can be used to qualify for the County Championships.